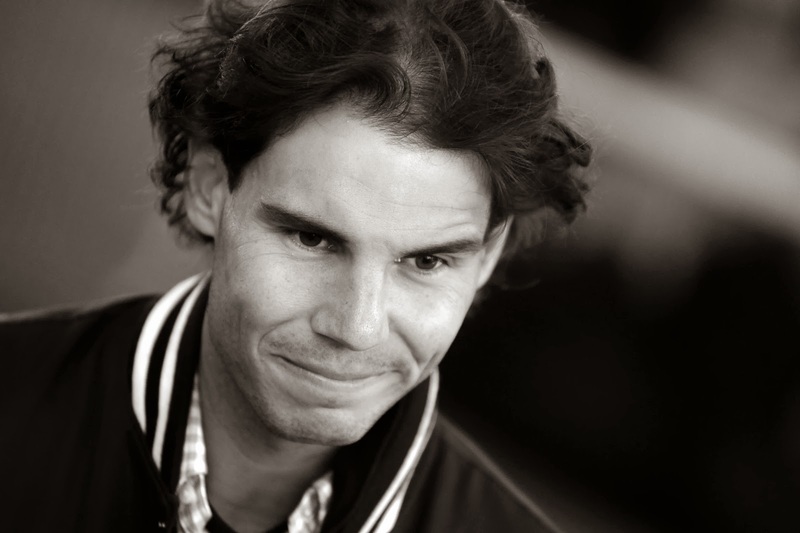 Rafa Nadal to receive honorary doctorate? The Board of Management of the University of the Balearic Islands has agreed to initiate the process for appointment as Honorary Doctor of tennis player Rafael Nadal Parera and in attention to their sport merits and values ​​are transmitted to all generations throughout his career as a tennis player. Particularly valued for its perseverance, and overcoming spirit and sacrifice that has been considered to be one of the best athletes of all time. Before taking this agreement the University has been in contact with him and his family, who have expressed their satisfaction with the highest distinction and the highest recognition from the University of the Balearic Islands, of their land.